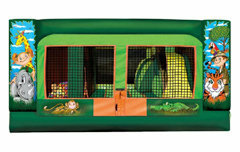 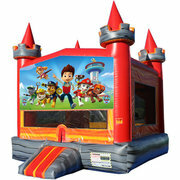 Lafayette Bounce House Rentals are a classic party attraction! 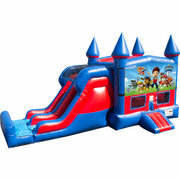 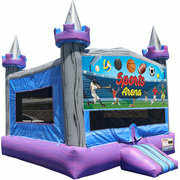 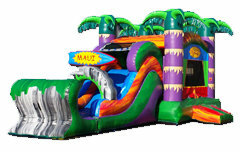 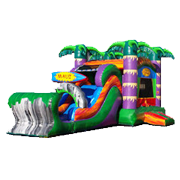 These exciting inflatables provide partygoers with a large arena to jump around and play in for hours on end. 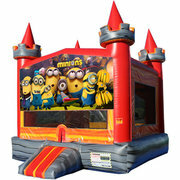 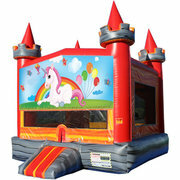 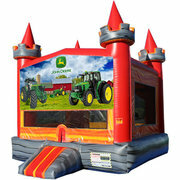 Our selection of bounce houses or as some locals say, FUN JUMPS, includes offerings such as the most unique Monster Truck, Monster Truck, Medieval Castle and more! With so many options to choose from, you're sure to find something to add to your party checklist! 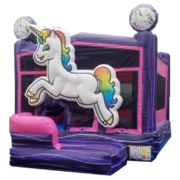 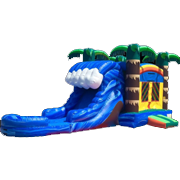 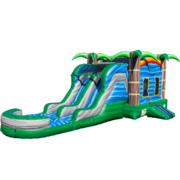 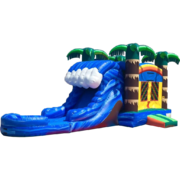 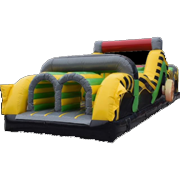 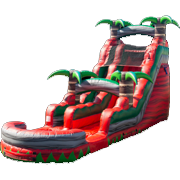 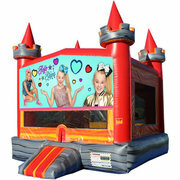 In addition to the basic fun jump bouncers, we also have some amazing combo bouncers that include an inflatable slide as well as some other features. 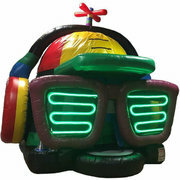 Check them out to upgrade the party entertainment! 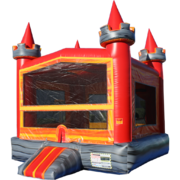 Check out our inventory below, and find the perfect inflatable bounce house for your next party or event! 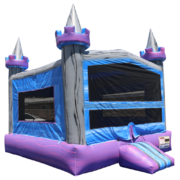 At Bounce E Bounce in Lafayette we always guarantee on-time delivery, and every bouncer is fully sanitized and inspected before it heads out to the next party location. 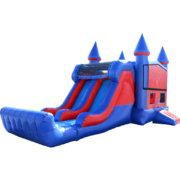 Make your fun jump rental reservation today! 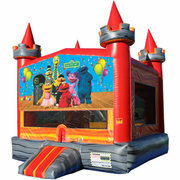 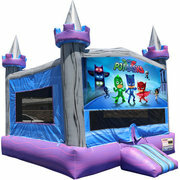 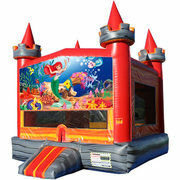 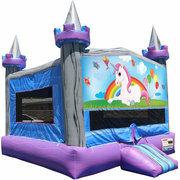 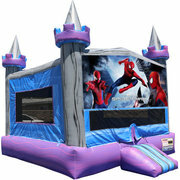 Bounce E Bounce has the best selection of inflatable bounce house rentals in the Lafayette area. We bring fun to any sized event! Call them what you want, but we have bounce houses, fun jumps, moonwalks, spacewalks, bouncers, bouncy castles, jump castles, jump jumps, jumpers or whatever else comes to mind. 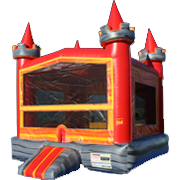 All of our inflatable rentals are made of commercial grade vinyl. 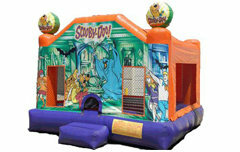 With the largest selection of options in the Lafayette area, there is sure something for any party theme. 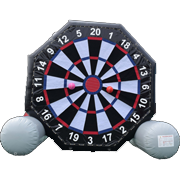 While we update our website often, contact us if you don't see a theme you are looking for!